Galena is a ghost town in the northern Black Hills of South Dakota. It started a boom period in about 1876. 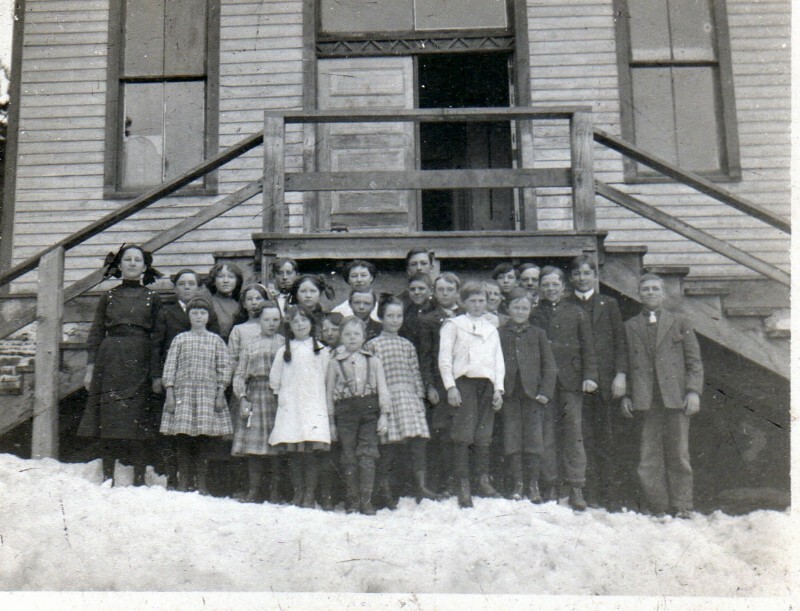 In 1882 the town built the schoolhouse that still stands today. It finally closed after the 1942-3 school year. Thanks to the Galena Historical Society, the school is in excellent shape and from time to time hosts students from surrounding school districts, so students can see what school was like in the old days. Every June the historical society hosts an open house and walk to raise funds for preservation efforts. Up to 800 people come to Galena for the walk. On this site we have information for you to peruse, links for further information, and a way for you to donate to school preservation. The Galena Historical Society is a 501(c)3 organization, so your donations are tax deductible.